I have severe neck pain since many years for which I was taking allopathic treatment. But I was not satisfied and due to the side effects of pain killers my general conditions was getting worst. But thanx to homeopathy and Dr Arunim, who gave me relief from my pain and now she is my family doctor. Mam is so good and read to easly of patients problem and I can't explain to her...And can't compare to other doctor bcz other doctor work for money bt mam works just like social worker..
First visit and I was impressed with his way of explanation and consultation. 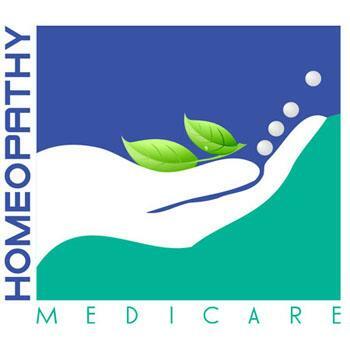 i have searched homoeopathic doctor in kakadeo. i got godavari homeo clinic. Lets hope improvements are visible soon. I found effective treatment and exact diagnosis to my problem from Dr. Arunim, and started getting better day by day after treatment, result were evident within 2 weeks to my persisting problem. thanks to Dr. Arunim. First visit and I was impressed with her way of explanation and consultation.I had good experience with Dr. Arunim...I am totally satisfied with her treatment.